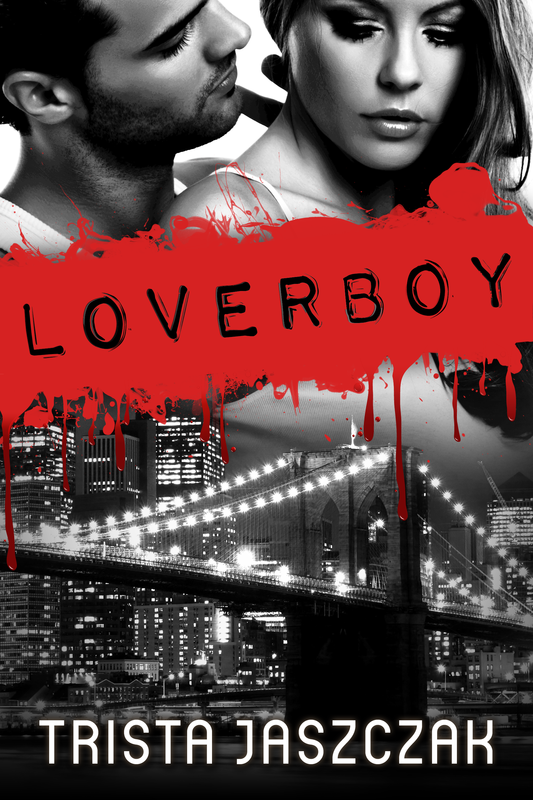 Source: Info in the About Loverboy was from the press kit from the publicity team. My name is Charlotte Murphy. Charlotte? Charlotte… No… No, they call me Charlie. I call me Charlie. Everyone calls me Charlie; they have for years. My head hurts. Bad. I’m twenty-one? I’m from Indiana. Wait. Where in Indiana? Why can’t I remember? My parents have lived there all my life. Indiana? Morgantown, Indiana. But, I moved? I don’t live there anymore. Ugh. Why can’t I move my head? No. I don’t live there anymore. I live in New York. For…for…? School. For school. I live there for school. And, I’m a dancer. I’m an instructor for a studio part time. I work with the younger girls. I can’t move my arms, either. Where am I? Where was I? It’s black, everything is black. I was leaving school. No. Work? No, I don’t work until later this week. Why can’t I remember? What was I doing? I was leaving…something. Somewhere. I’m sore. Everywhere hurts. The party. I was leaving a party. That’s it. I left the party, because people were acting crazy. I walked. I walked home. I remember. I cut through Central Park. But then someone grabbed me. Someone grabbed me hard. They covered my mouth. I remember! “Protection?” I ask. “I was,” I pause to swallow. “I was kidnapped.” My thoughts become jumbled a moment as I try to comprehend everything that’s happened to me. Everything in my mind seems to be surrounded by a thick haze, and I can’t pull even one random through from the mess. heather27410 - Thanks for the heads up Heather! I have informed Tonya, the tour organizer. In the mean time, the links to Trista's website and tumblr is in the "Meet The Author" section of the post and you can still go those links/sites and give yourself points on the rafflecopter.